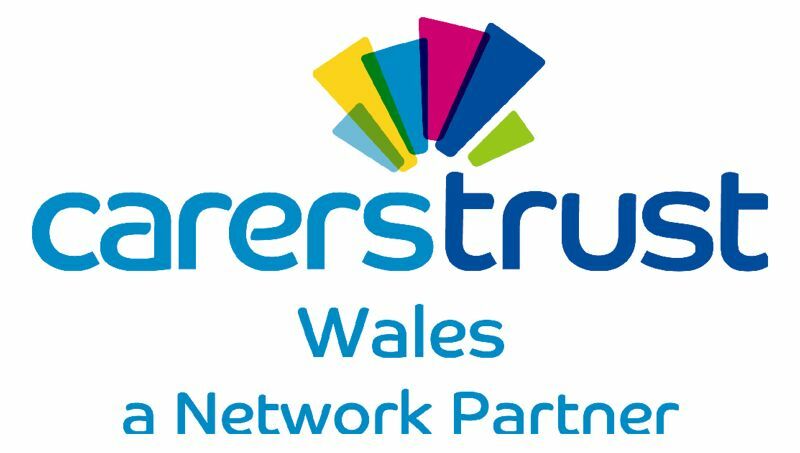 Carers Outreach Service is a registered charity committed to providing information and support to unpaid carers aged 18+ in Anglesey, Conwy and Gwynedd. The organisation was founded in 1991 in response to the increasingly important role played by unpaid family carers and the lack of support available to them. The organisation was constituted as an independent charity in 1997. Over the years, Carers Outreach has developed its services and range in response to carers needs. 2016 marked the 25th anniversary of Carers Outreach. Sadly, the issues that faced carers 25 years ago still remain but with an added plethora of pressures. “A society in which unpaid carers are recognised, valued and supported”. To this day, our vision continues to be one of an inclusive and equitable society that value and acknowledges the contribution of carers. We are still as committed to eliminating discrimination, prejudice, and disadvantage by promoting an inclusive society as we were in 1991. We have always strived to ensure that cares receive the required support to enable them to perform their caring role and to enjoy a life outside caring. Despite this, we also know that more can be done. An issue that continues to be present, in the face of our commitment, is hidden carers. ( i.e. those who do not recognise themselves as carers and those who do not currently receive local authority or voluntary sector services, and those carers who could receive specialist services from us). We want to ensure that everyone from all walks of life, be it children, adults professionals, non-professionals and services, is aware that our service is open to all male and female unpaid carers aged 18+ in our geographic area of interest regardless of their nationality, ethnicity and religion. We want to be at the forefront of everyone’s mind when they think ‘unpaid carers’ and we want ‘unpaid carers’ to think of us when they need support.